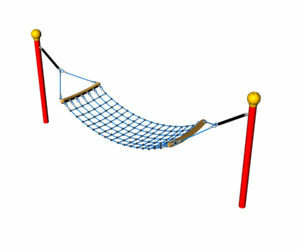 A playground is not a playground without outdoor swing sets! 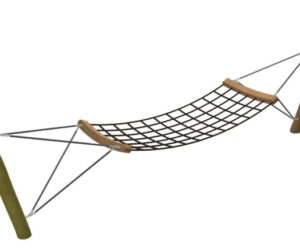 From the traditional to the modern day, super duper swing, you too will be excited with the variety of shapes and sizes available today throughout our range of outdoor swing sets. 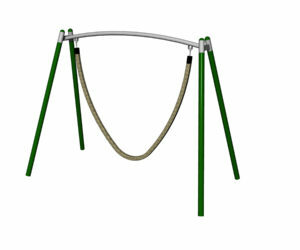 Our swing sets are sure to satisfy your playground needs, and will definitely be a popular choice amongst all ages. 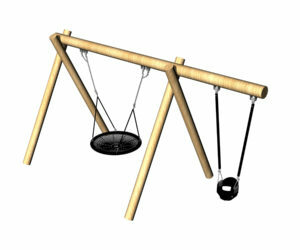 Dragon Snake Swing - 11+ seater! 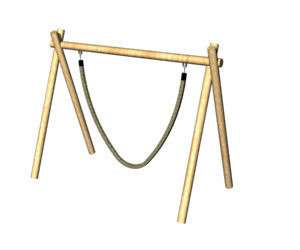 Swing sets are a staple amongst all playgrounds, and many have fond memories of a swing throughout their childhoods. 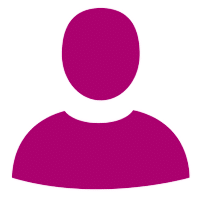 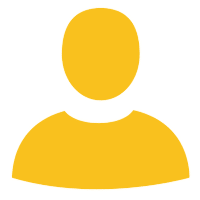 They are definitely one of the oldest types of playground equipment, although they still remain a popular choice amongst playgrounds as they make for great fun, and anyone can enjoy them. 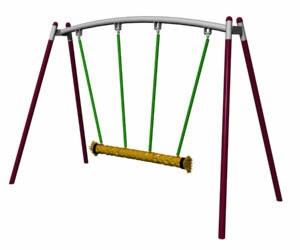 They also require little maintenance and are a playground staple worldwide. 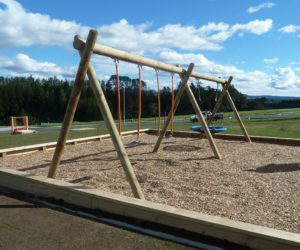 Our outdoor swing sets aren’t just the traditional swings you might remember from your childhood, as we have developed and manufactured our products to challenge the notion of the traditional swing and create a new experience for outside environments. 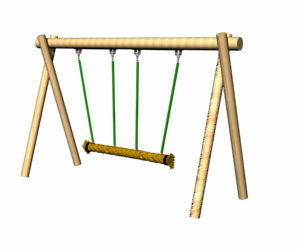 What makes our Outdoor Swing Sets exceptional? 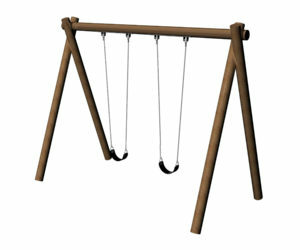 Our swing sets can accomodate from one to various individuals, and are suitable for any outdoor environment. 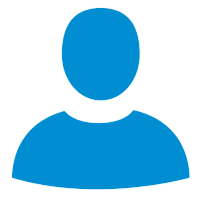 They are constructed out of the highest quality material, to ensure the quality and safety of individuals in any outdoor environment. Please view our full range below.